Every CrossFit aficionado knows that CrossFit offers wonderful programs that can accommodate anyone at any fitness level. We all learn there are some things that will be necessary, most of which the CrossFit gym provides – in terms of equipment, at least. Individuals will need close-fitting clothes – loose ones get in the way – along with a good jump rope, a great water bottle, weight lifting gloves and shoes that can stand up to the stress. Shoes? Yes, shoes. They can and do make an immense difference in whether you succeed in meeting the requirements of the WOD (workout of the day) and after you progress to additional challenges. CrossFit challenges and WODs may and can include a variety of activities ranging from running, lifting and walking. Shoes must be up to the task at hand, but not all shoes are created equally. A shoe marketed as a running shoe may not be effective in weight lifting; a walking shoe may not be up to the task of running as CrossFit defines it. The best shoes for CrossFit are those that can meet the qualifications of every activity that may be included in any CrossFit box’s WOD. As any box’s WOD likely will include running, lifting and walking, then the best shoes for CrossFit are those that are up to the demands of each of those activities. 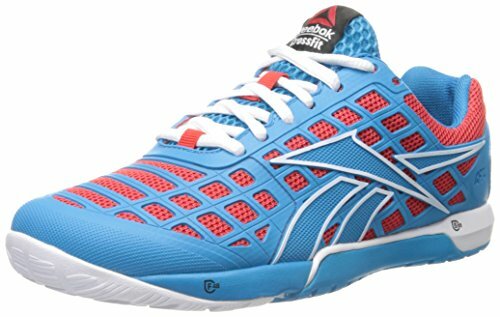 Following are points to consider when choosing the best shoes for crossfit routines. For a totally new beginner, the best shoes for CrossFit are the ones you have. That means generally athletic shoes, of course! As you progress in CrossFit journey, however, generic athletic shoes won’t provide you with the workouts you want to achieve and certainly won’t allow you to achieve success in the WODs you’re met with as you progress beyond “beginner” stage. At the beginning, the biggest hurdles consist of making the decision, joining a box and then showing up for your workouts. As you progress, you’ll notice that those generic shoes just don’t do the job for you. Your generic athletic shoes likely have cushioned insoles. While those are great for running or walking, they also can create instability for lifting. If you’re going to achieve WOD goals in lifting – let alone achieving personal records (PRs) – then you’ll need shoes that provide great stability for lifting. Shoes with cushioned insoles also are not optimized for squats. While they’re great for running, they aren’t effective in supporting body mechanics used in squats, even when you’re squatting only your own body weight. Shoes designed specifically for lifting are great for lifting, but they’re far from optimal for other activities including running, calisthenics or jumping rope. And for rope climbs? Rope climbs can tear up running shoes pretty quickly and quite efficiently. 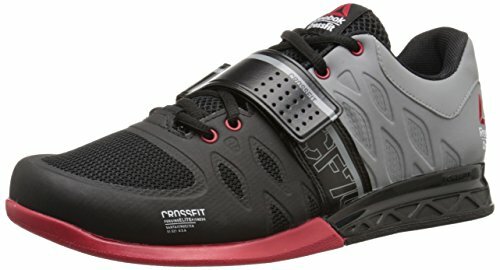 So what shoes do you select as you progress in CrossFit? 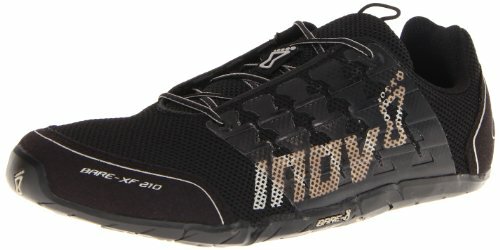 Shoes designed for running only, lifting only or general athletic use just don’t meet the challenge. Shoes designated as “CrossFit shoes” meet all requirements, however. If you get serious about weight lifting to the point that you’re moving into very heavy weights, power lifting or weight lifting shoes will be beneficial. Weight lifting shoes help the body maintain biomechanical accuracy because most of those shoes incorporate a stacked heel that does not compress with great weight as they provide extra stability when standing or squatting. They’re invaluable for clean and jerk routines, particularly when you’re pursuing CrossFit PRs. Such shoes aren’t necessary for standard CrossFit routines, however. Beginners certainly don’t need to concern themselves with the biomedical aspects of weight lifting shoes. Though a beginner will need to be aware of the differences and learn about them as s/he makes progress in CrossFit PRs, s/he won’t need more advanced shoes at the very outset of the journey. The need will arise in the future, however, so it’s good to be aware of the needs and what comprises best shoes for CrossFit. Stable Base: Most CrossFit workouts involve both power and strength activities and movements. Many CrossFit aficionados choose cross training shoes or EVA-based weightlifting shoes because they’re more versatile when moving between workout components. You’ll certainly need a highly stable base as your weight lifting expertise increases. You’ll still need a flexible shoe, however, for all of the activities and exercises included in WODs. Light Weight: The best shoes for CrossFit are both secure and lightweight. CrossFit athletes are striving to run faster or longer, lift more weight or execute more burpees. Nobody needs a heavy shoe that’s going to add to the weight s/he needs to displace in order to gain a PR. Heel Height: Is this really an issue? Yes, it is. Depending on the individual’s limb lengths and activity preferences, heel height can make a great difference in performance and ability to complete WODs and achieve PRs. Standard heel height for most shoes is .75 inches, which can be too much for some WOD requirements. Lifting shoes have lower heels and can provide some advantage in this area. Just do a Google search to discover how many types of very good CrossFit shoes are available! There are many choices. Again, the best choice for you depends on your needs, your focus and your CrossFit goals. There are good, general purpose cross training shoes available online and in larger cities. 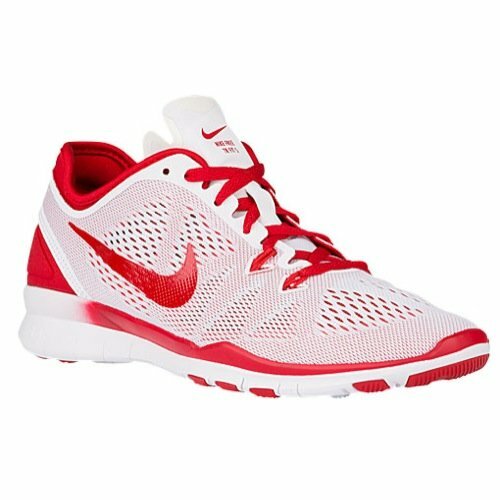 There are good shoes best suited for weight lifting as well. Each brand has its advantages and disadvantages. The one that works best for you is the one that’s best suited for your specific needs. It is likely that your specific needs will change over time as you increase your CrossFit expertise and ability. It is perfectly fine to replace your shoes as your ability – and confidence – grows. There are many types available from which to choose. Select those best suited to your needs according to where you are in your training and progress. When performing actions such as a heavy weight workout such as squats with weights or a dead lift, it is crucial that the lifter’s shoes provide stability throughout the routine and offer a heel-to-toe drop that puts optimum pressure on the glutes and quads. Other qualities are important too, of course. Some of these are comfort, durability and support. Further, though CrossFit workout routines include weight lifting, they also incorporate other activities that employ other muscle groups, encourage stamina and require aerobic prowess. More general use footwear is better suited for most of these activities. A beginning CrossFitter will do fine with almost any general purpose cross training shoe. Even general purpose athletic shoes from a big box retailer will suffice in the earliest days. You’ll want better performance as you progress, however, from both yourself and your shoes. As shoes can play a vital role in helping you to achieve increasing levels of PRs, it’s likely that you’ll want to upgrade your shoes as you upgrade your CrossFit progress. Though it’s more than fine to begin with $30 discount store shoes, odds are that you’ll want to move to higher quality shoes before too long. Good quality, general purpose cross trainers start at about $60, though you can find similar styles for up to $200. However, as stated above, the shoes that are best for weight lifting generally are not very good for other CrossFit activities. Conversely, the shoes best suited to running, rope climbing and other common WOD items often are ill-suited to weight lifting. There’s a good chance that as you progress in CrossFit that you’ll want to have two pairs of shoes at your disposal – one pair for weight lifting and another pair for everything else. Prices for each are similar. If you’re willing to pay $150 for a pair of great cross trainers, a better approach may be to split that $150 between two pairs of shoes. You can pay $60 – $70 each for a pair of cross trainers and another pair of shoes better suited to weight lifting. That will give you the performance and durability of each type without having to sacrifice shoe-related performance in either area. 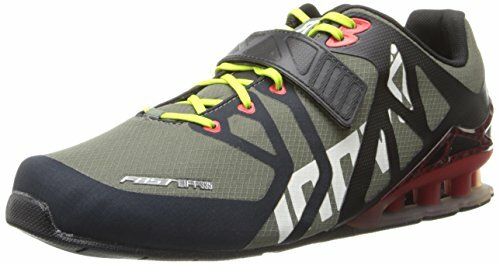 The best shoe for you for CrossFit depends in large part on what matters to you. If you’re a CrossFit beginner interested only in enhancing your general fitness level, then any of the lower-level CrossFit shoes will be fine for your use. 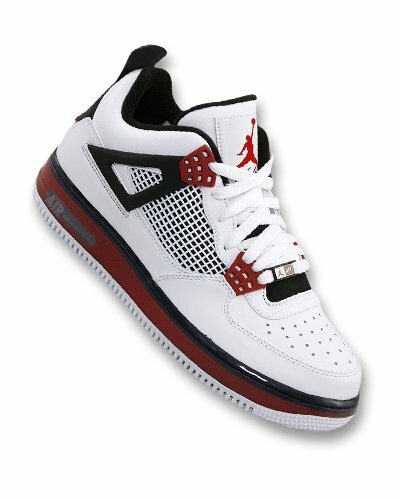 You can find them at prices beginning around $60. If some aspect of CrossFit training piques your interest along the way and you want to focus on that area, it may be that you’ll need to invest in shoes best suited to that area. That’s especially true if your area of interest lies in weight lifting. 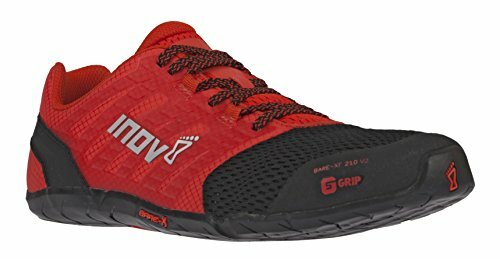 Though most general CrossFit trainer shoes are suitable for all areas of CrossFit training, if you gravitate toward weight lifting you’ll need shoes more narrowly designed for that purpose. Until you make that choice, however, virtually any high quality shoe that specifically designates CrossFit likely will serve you quite well. The qualifier here is “high quality,” of course. You won’t comfortably complete WODs or make PRs in a generic athletic shoe best suited for grocery shopping. So how do you successfully please CrossFit feet? Just start. Progress through various WODs, see what interests you most then go from there. 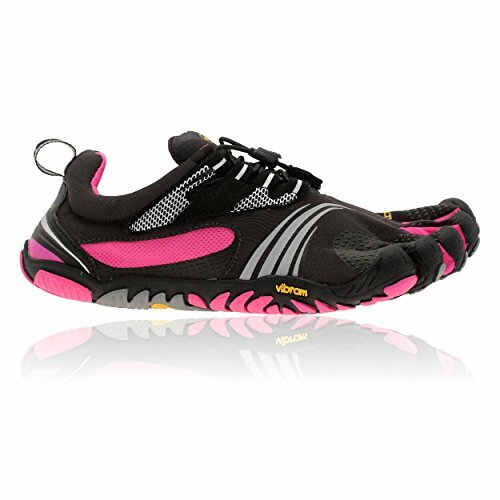 If weight lifting is the area that interests you most, then seek out shoes best suited for that aspect of the training. They’ll help you reach your goals. The press went crazy when Melania Trump left the White House wearing stilettos on the mission of visiting the Hurricane Harvey ravaged Houston area. Similarly, in the most recent national competition of the USA Weightlifting organization, an unknown woman competed in the highest weight class open to women. Commentators for the 2017 USA Weightlifting National Championships had no information about the woman other than her name and her city of residence. So what did they find to talk about until she delivered results? Her shoes. As it turned out, she took two silver medals and came in second only to Sarah Robles, who won a bronze medal for the US in the most recent Olympics in Olympic weight lifting. Commentators had more to talk about then, but until that time, it was her shoes that had their attention. One of the commentators was a male former Olympic medalist in weight lifting. Though the press sought to castigate Mrs. Trump for her choice of shoes, the commentators were curious about this unknown woman’s choice. They were less interested in the shoes after she won two silver medals. The point is that shoes do matter! Commentators were concerned only with function and not with style. The silver medal winner began in CrossFit only a few years ago, fell in love with the weight lifting aspect of the program, and ran with it. She chose shoes for the general CrossFit program, but she also chose others to maximize her success in becoming nationally ranked in Olympic weight lifting. Not every CrossFit participant will want or need to focus on shoes specific for weight lifting. Each one will want to maximize his or hers PRs and ace their WODs, however. The right shoe can help every individual to achieve their own goals. The bottom line is that you should choose good, solid trainers proven in all aspects of CrossFit. 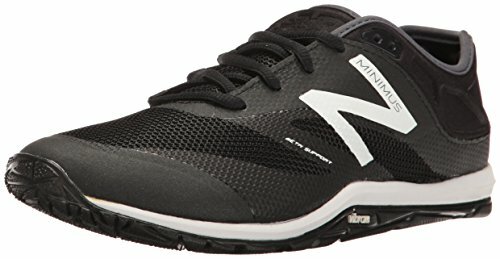 If you find affinity for a specific area of CrossFit training as you progress within it, then by all means use shoes best suited for that specific area. 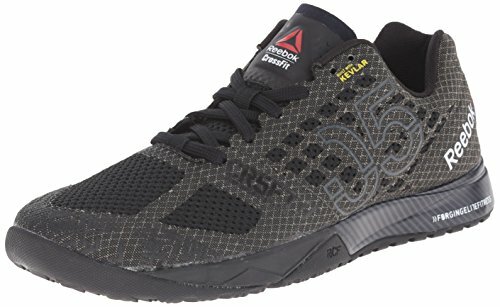 In the meantime, the best shoes for CrossFit are those that are lightweight, stable and durable enough to stand up to the rigors of CrossFit training.